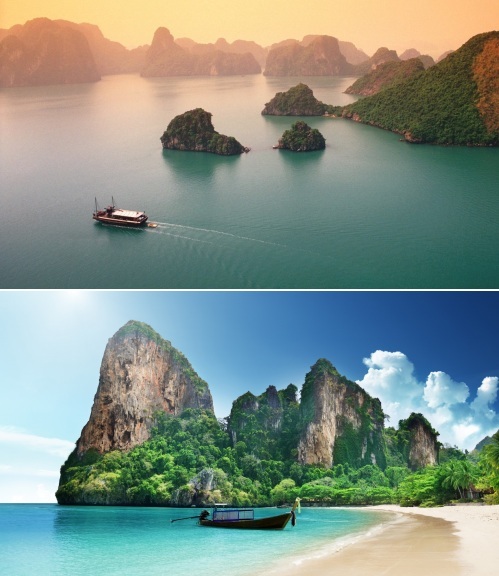 There's an interesting multi-city deal, where you can fly from Toronto to Ho Chi Minh City, Vietnam, and then fly home from Bangkok, Thailand - for just $738 CAD roundtrip including taxes. 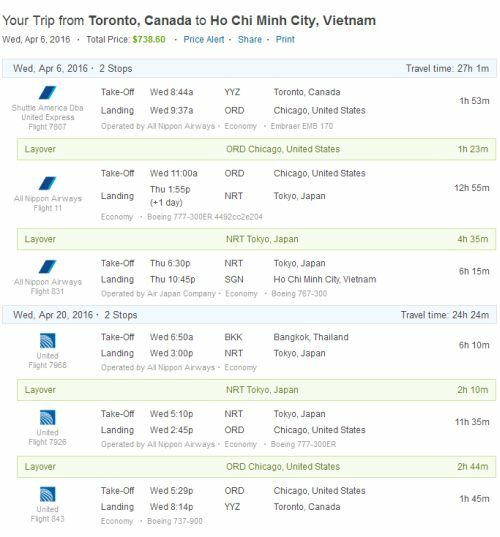 Update: Some date combinations have dropped to as low as $699 CAD roundtrip including taxes. See dates below. 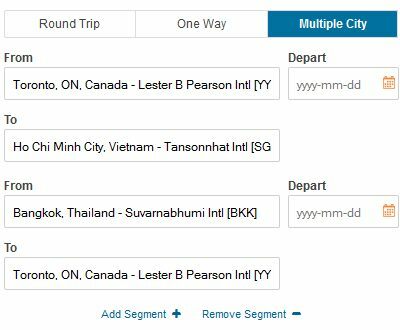 toronto, yyz, flight deals, bangkok, thailand, asia, southeast asia, bkk, ho chi minh city, vietnam and sgn.